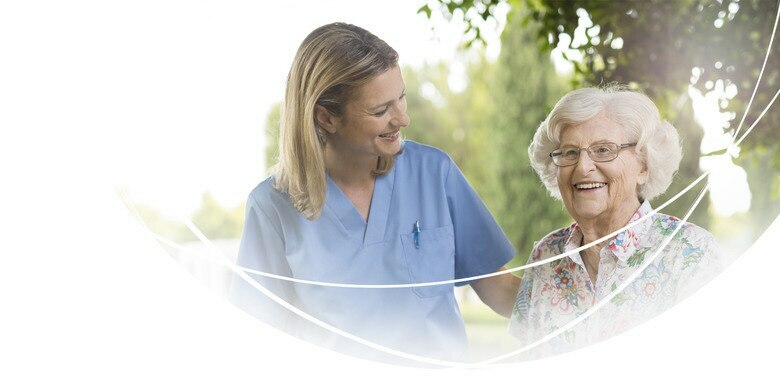 At TENA, we offer innovative high quality products for continence care and personal hygiene. All of our products are developed for comfort, dignity and optimal skin health. 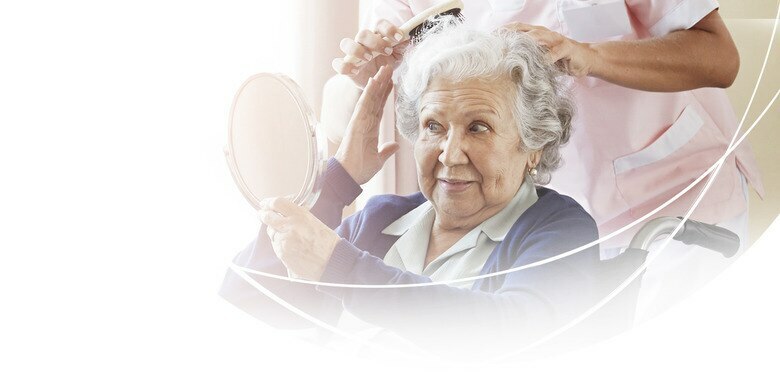 At TENA we understand the challenges of maintaining healthy skin. The new TENA Slip and TENA Comfort with ConfioAir™ are a fully breathable innovation that are secure, comfortable and gentle on skin. 88% of all caregivers noticed skin benefits when using TENA Slip with ConfioAir™. Our fitting guides show you how to best apply and fit our products. 1Product testing of TENA Slip with ConfioAir™ with 242 caregivers in three countries, 2013. 4TENA Solutions Case Study Care home, Calgary, Canada.